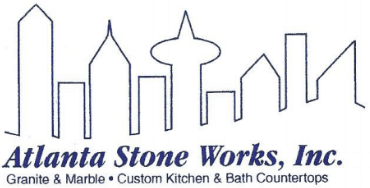 Environmental Stone Works - Atlanta Stone Works Inc. These are such great people!! I have been wanting to get my countertops down for a few years. They made my dream come true. I priced out with several companies and no one even came close. Customer service is A+++. I highly recommend to anyone looking!!!! They did a fantastic job on my kitchen counters! I still can't stop looking at them! Absolutely beautiful! These great folks installed all the tops in my house and my parents and did an amazing Job!!!! Thank you !!! !